Where to find all of Cayde-6’s treasure chests on the EDZ. This week, Cayde-6 has a few treasure maps that will point you toward his loot chests on the European Dead Zone, or EDZ for short. If you’re lucky, these chests will contain an Exotic engram, Legendary engrams, Blue gear, Cayde-6’s weird trinkets, or if you’re unlucky, nothing. 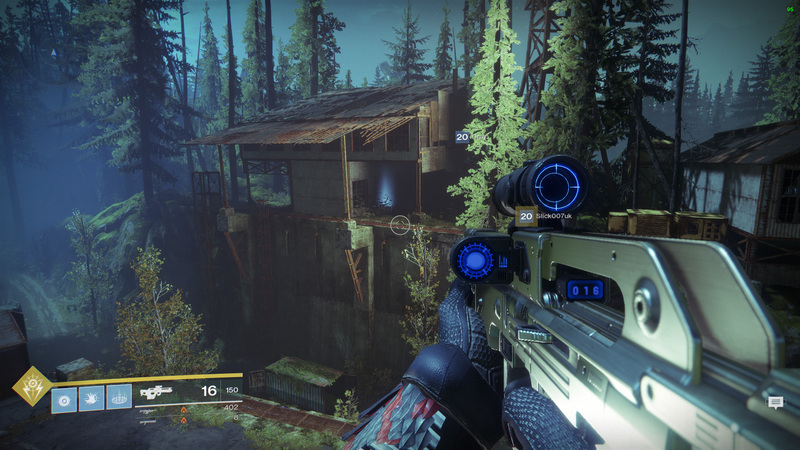 The first chest that you can go for is at the very top of the EDZ, deep within the Cabal base. 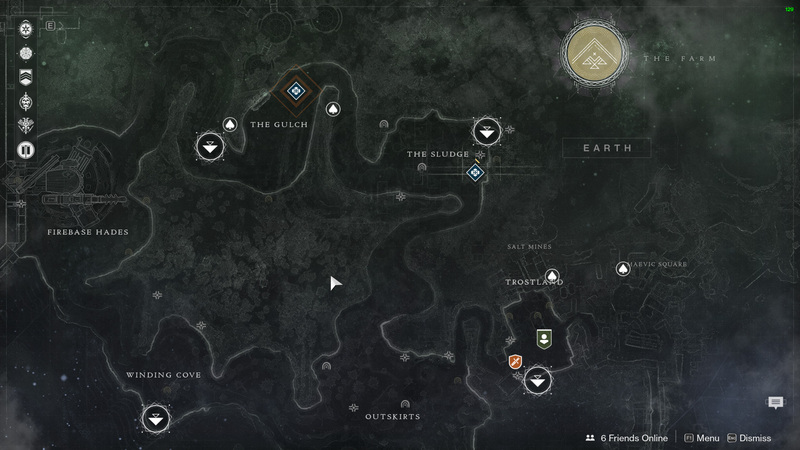 To reach it, you will want to use the Gulch fast travel point, and head toward the open area where a Public Event usually spawns (there are actually two chests here, but we’ll get them soon). 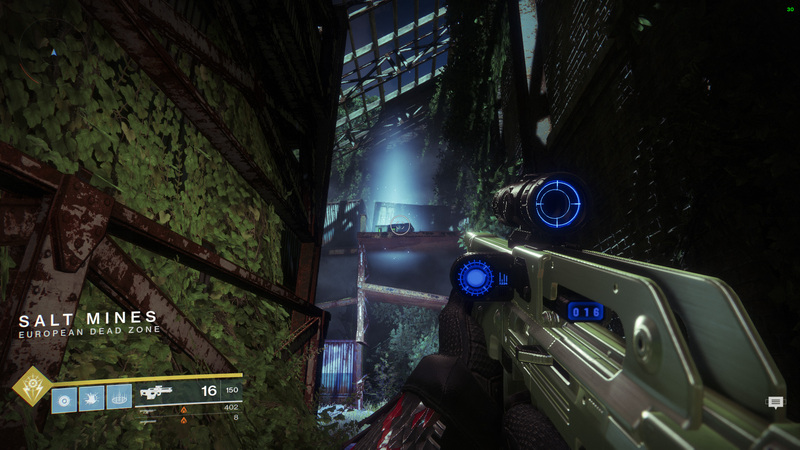 Go into the Cabal tunnel and continue through until you reach the cavernous area with two bridges. The Cayde-6 chest is to your right, on a ledge below the fans. Back in the Gulch, there are two chests to locate here. Starting with the one closest to the fast travel point, when you spawn in, turn left until you’re facing the opposite direction – the chest is on the other side of the ravine. The second chest near The Gulch can be found in the horseshoe bend that connects the area to The Sludge. Continue around the bend until you see the old building up high on the rocky wall. You will find the chest up in this building. 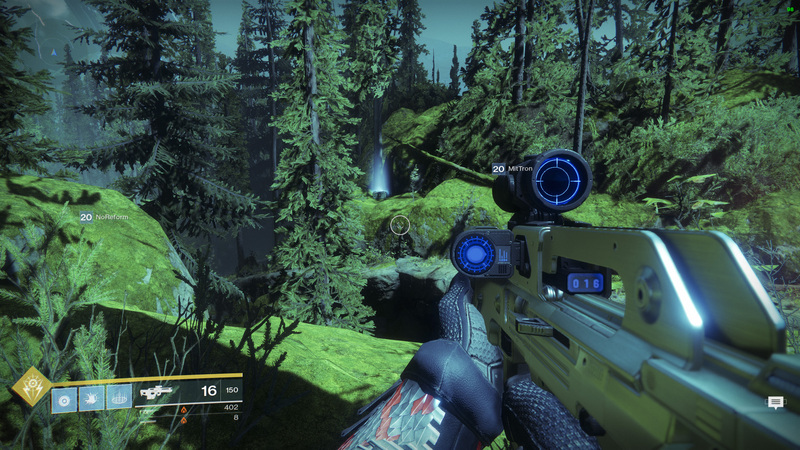 Consult the EDZ treasure map if you’re not sure where this bend is. 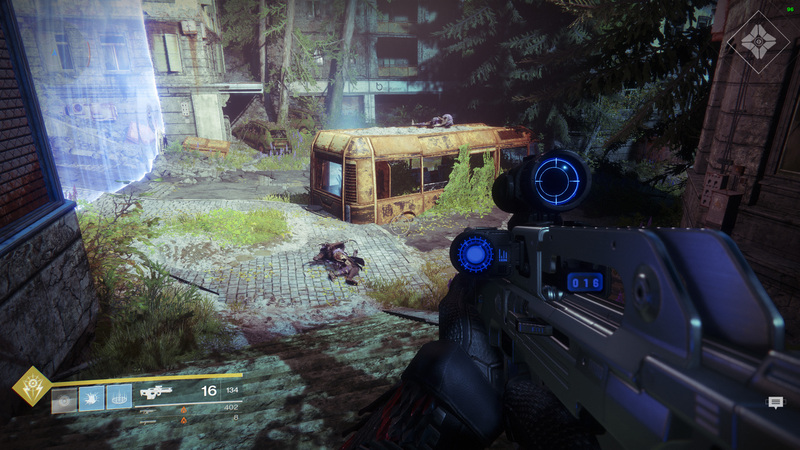 The final two chests that can be found using the EDZ treasure map are easily located through the Trostland fast travel point. Continue past the church toward the back of the area, and enter into the broken houses. Continue until you reach the Salt Mines loading zone and look up – the chest will be on the scaffolding in front of you. Rounding this all off is the Cayde-6 chest that is found in Maevic Square. Using the road to the right of the church, follow it along, moving through the buildings until you exit out into the square. Head left to the blue force field behind the broken bus – the chest is in the back of the vehicle. 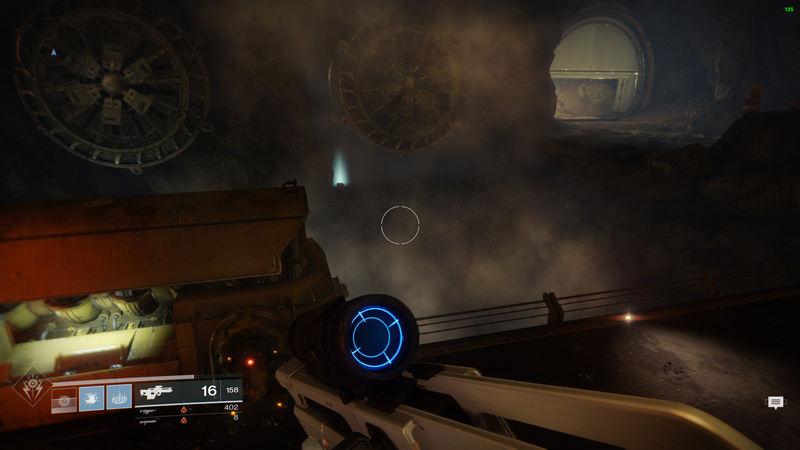 Finding these Cayde-6 chests using the EDZ treasure map can be a bit difficult at times, as the chests tend to be in obscure locations. Here’s hoping you got some good items and didn’t blow 20,000 Glimmer on nothing! Check out or Destiny 2 Complete Strategy Guide for more tips and walkthroughs.